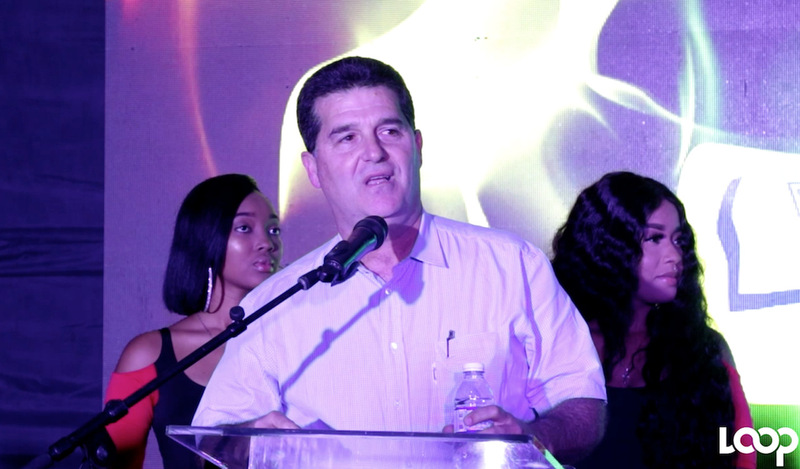 William Mahfood, chairman of Wisynco Group, explains his company's support for the Buju Banton 'Long Walk to Freedom' concert. 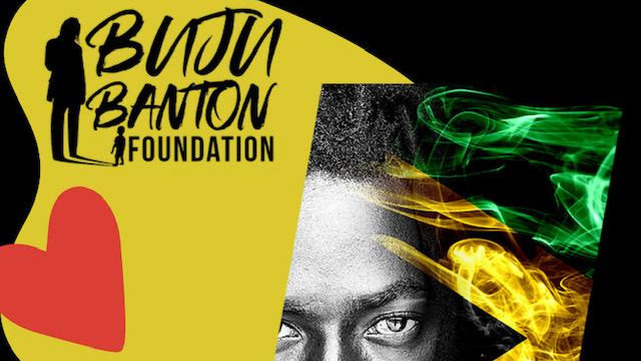 Corporate sponsors have thrown their support behind Buju Banton's Long Walk to Freedom concert on March 16, touting the event as one which will showcase reggae music at its greatest. 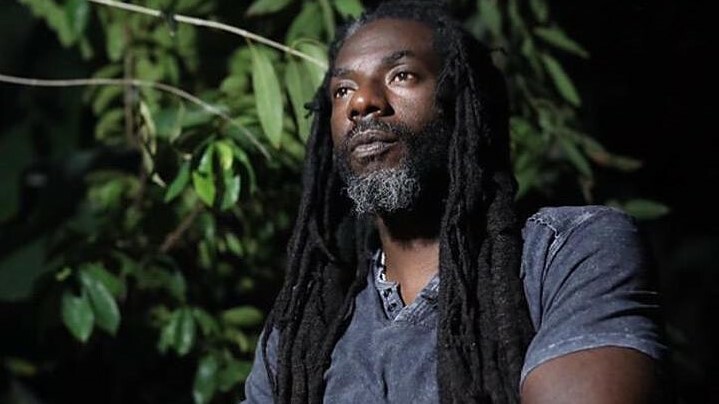 "Reggae music is the soul of Jamaican people and Buju Banton is the heart," William Mahfood, chairman of Wisynco Group, said at the launch of the concert at the Spanish Court Hotel in St Andrew on Wednesday. Wisynco's Boom Energy Drink is the title sponsor of the event. 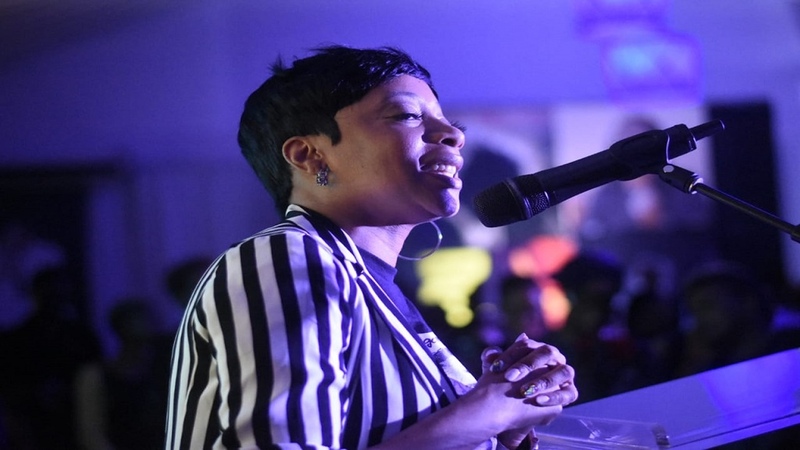 Other sponsors include gaming company Supreme Ventures, communication leader Digicel and fast food restaurant chain KFC.